The best management theories - continuous improvement, total quality control and now, re-engineering - tell us it is imperative that our organizations become more efficient and effective. Some models even help us understand what specifically needs to change. 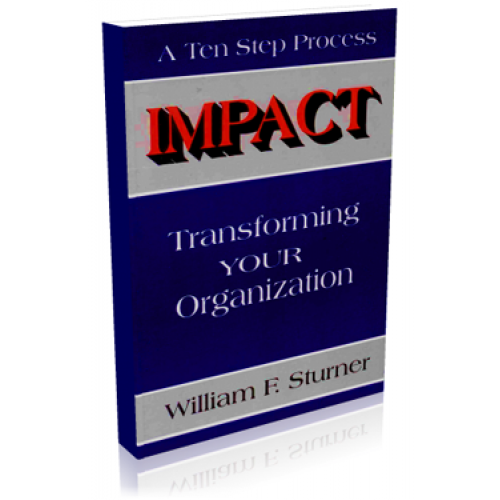 The brilliance of Impact is that it does not stop with advice but goes to a new plateau of organized action. 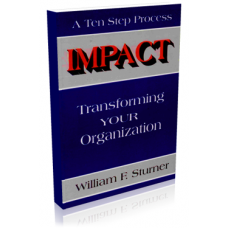 In ten clear and achievable steps, William Sturner - an innovative manager turned consultant - literally shows us how to achieve such dramatic results.